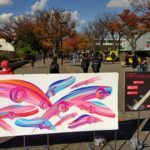 This entry was posted in Event Report, Media on November 30, 2017 by admin. 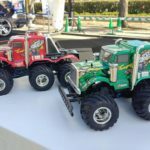 Tamiya fair has been established as a Shizuoka autumn hobby event. 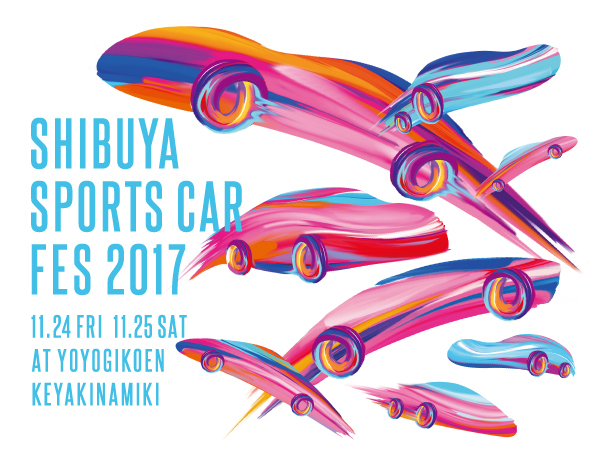 This 19th year was held on Saturday, November 18, 2017 and Sunday, May 19, 2017. We were visited by 24,000 customers. 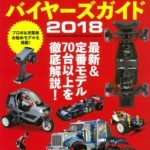 Please take a look at Tamiya’s hobby festival. 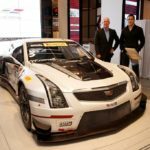 Cadillac got a brilliant champion in manufacturers, drivers, teams and endurance races at the IMSA WeatherTech Sports Car Championship, one of the world’s top endurance races who have been returning since 2017. 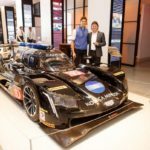 To celebrate this, we opened the circuit “Visionaire Racing”, a hands-on mini 4WD circuit, on November 16, 2017, within the same brand’s experience center “Cadillac House” in New York. He is attracting the attention of enthusiastic racing fans. 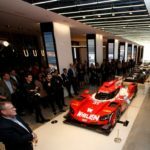 Visionaire Racing is a hands-on exhibition facility full of new actions published at the Cadillac House gallery. 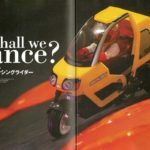 On the basis of the production of miniature four-wheel drive in the 1980s and the race competition based on the race competition, ingenuity was devised from the viewpoint of art and curator unique to visionaire against the structure of the vehicle and how to enjoy the race ing. 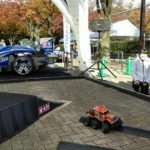 In addition to following the traditional mini 4WD race, this East Coast’s largest mini 4WD circuit not only follows the mini 4WD race but also manufactures visitors of mini car races, professional racers, Cadillac House (car kit purchase acceptable), creation (Colorful and variegated decoquizz), you can enjoy the process of competition. 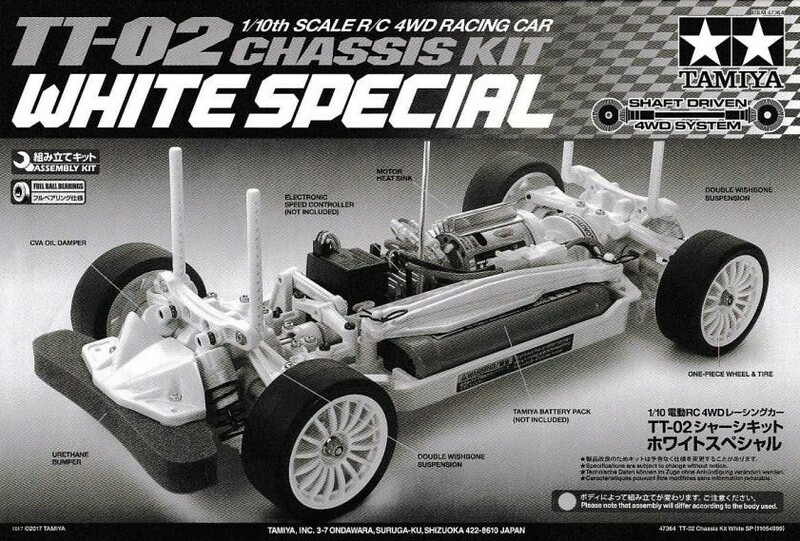 In the general mini 4WD race, speed and unique expression and styling are major themes, but “Visionaire Racing” and Cadillac emphasize participants to demonstrate creativity in terms of race competition and artistry . 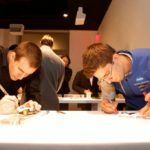 Participants can take inspiration from the artist machine being exhibited and decorate their own mini 4WD with unexpected decoration. 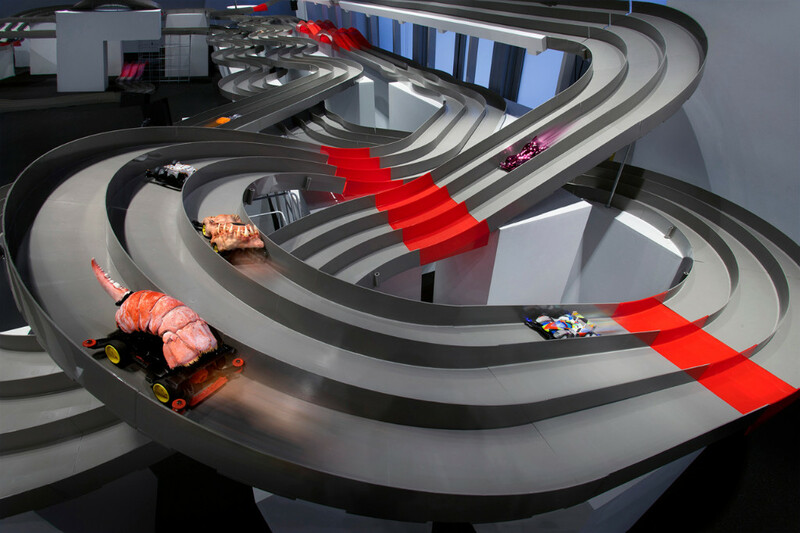 “Visionaire Racing” will be open to the public from November 16, 2017 to January 15, 2018, Weekday from noon to 19 o’clock, weekend at 17 o’clock. 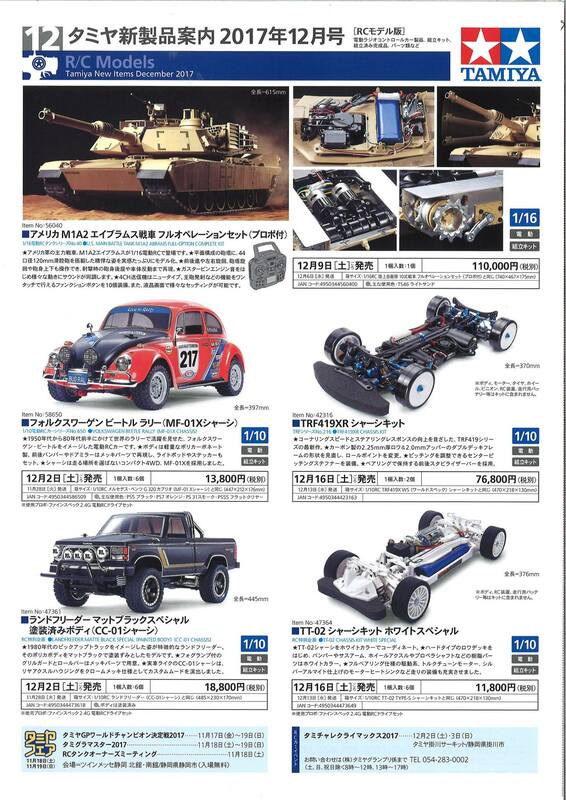 Besides holding Tamiya’s mini 4WD on hand, you can also buy locally, or you can rent and join the race. 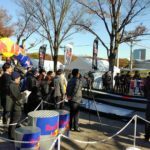 December 3, December 10, December 17 Sunday will be the qualifying day, and the final race will be held to be the Grand Final on January 7. This entry was posted in Event Report on November 28, 2017 by admin. 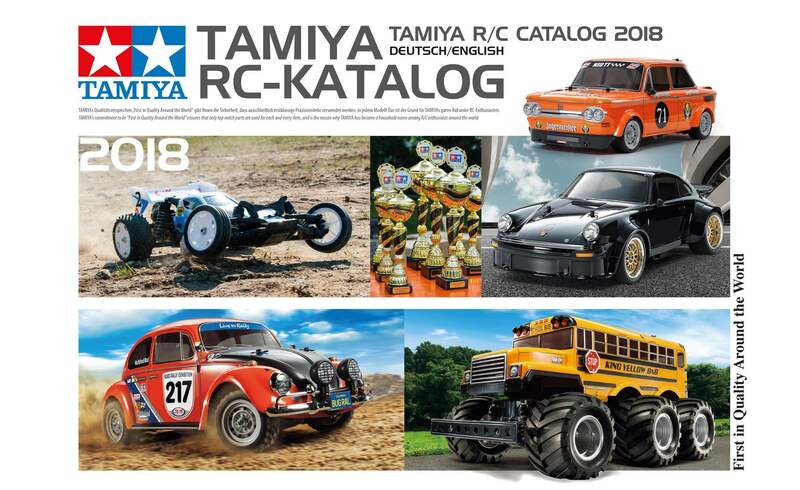 The brand new RC catalogue from TAMIYA is now available. The 228 pages contain everything that makes the RC modelers heart beat faster. 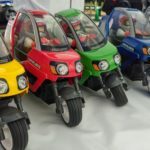 High-quality RC models from TAMIYA, the Japanese market leader for remote-controlled electric vehicles, have established a good reputation over the years and are rightly advertised with the slogan “First in Quality Around the World”. 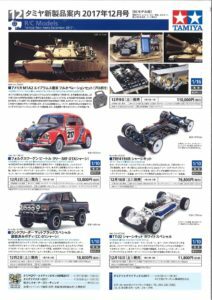 TAMIYA has been producing plastic models since the end of the 1950s and celebrated its 40th RC model anniversary in 2014. 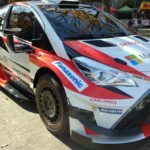 This entry was posted in Media on November 27, 2017 by admin. 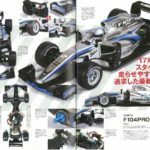 This entry was posted in Future Releases, Media on November 27, 2017 by admin. The magazine MODELL FAHRZEUG – Germany’s leading magazine for car miniatures – awarded the “Model Vehicle of the Year” award for the 27th time on November 16,2017. 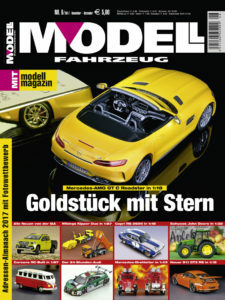 The award ceremony for the “Model Car Oscars” was held this year at the Hans-Peter Porsche Traumwerk in Anger. 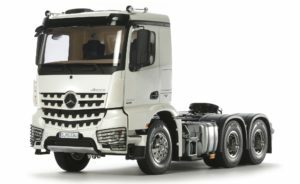 For the 27th time, the trade magazine MODELL FAHRZEUG from Delius Klasing Verlag has awarded the coveted “Model Vehicle of the Year” award in 22 categories. 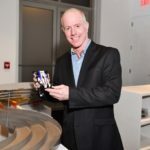 In addition, the best brands in the industry were also selected. The main actors met this time in Anger, near Bad Reichenhall. 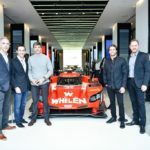 The incomparable experience world of Hans-Peter Porsche Traumwerk provided the appropriate and dazzling setting for this renowned industry event. 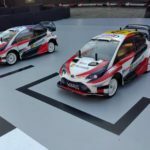 At the prize-giving ceremony itself on Thursday morning, the focus was on those car miniatures that were voted “Model of the Year 2017” by readers of the magazine MODELL FAHRZEUG. 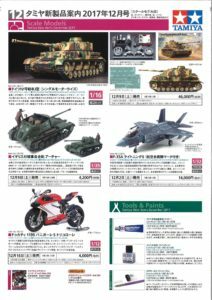 In addition, an exclusive insider trip to an exciting toy auction next year was raffled off among all participants in the readers’ poll. 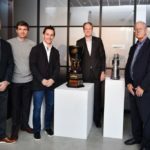 Hans-Peter Porsche, who had donated this prize, personally presented it to the lucky winner Thomas Stickel, who had arrived with his son. Both winners spent a varied day at the event location near Anger. 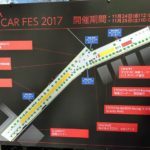 The industry meeting on the occasion of the reader’s choice, which traditionally brings together the responsible representatives from the model car and automobile and commercial vehicle industry, is already enjoying cult status – from all over Europe, even from faraway China, guests are coming to attend the event. This entry was posted in Event Report on November 25, 2017 by admin. 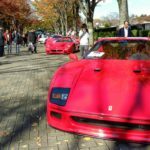 “SHIBUYA SPORTS CAR FES 2017” (Shibuya Sports Car Festival 2017), an outdoor event where you can experience the sports car culture held at Yoyogi Park, Keiki Nagi Street for two days from November 24 (Fri) to Sunday 25 (Sat) . 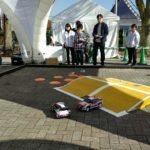 At the Tamiya booth of this event organized by the Shibuya Koen-Town Shopping District Promotion Association, we will implement a maneuvering experience event “TRY !! 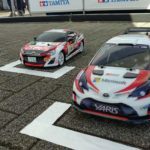 Tamiya RC” at rental RC. 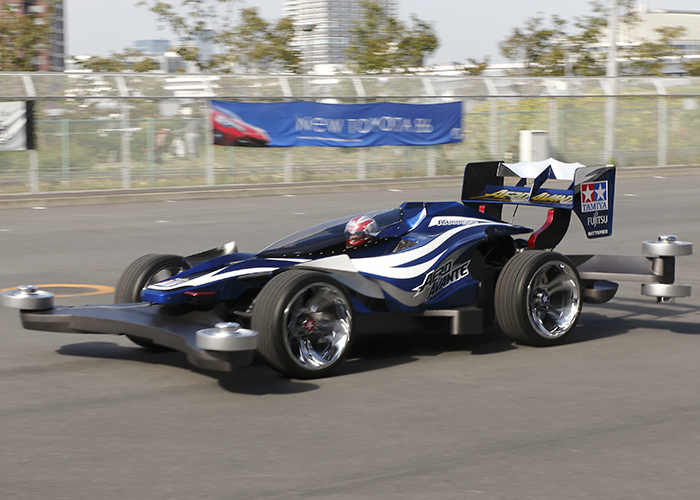 The actual car version of the popular machine “Aero Avante” representing mini 4WD is displayed! 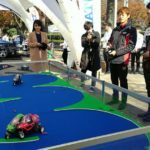 Experience the intense car race which can not be realized with the actual car with the head mounted display and the RC car! 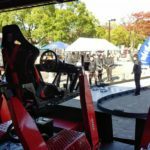 Participants get on a dedicated simulator and mount the head mounted display. 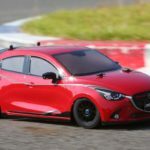 You can experience an intense car race full of realism that can not be realized with real cars, such as steering an RC car with a camera, running the course, hitting it, and jumping. 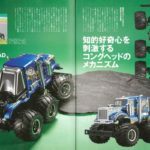 A dedicated simulator reproduces the shaking in a realistic manner, and how it applies to G is also real. Also, at the venue monitor, we broadcast video from in-vehicle camera. 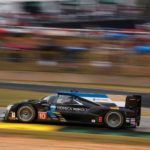 You can watch with incandescent live commentary and commentary and you can experience exhilarating experience as if you are watching the actual race. ※ In case of stormy weather may be canceled. This entry was posted in Event Report on November 24, 2017 by admin. 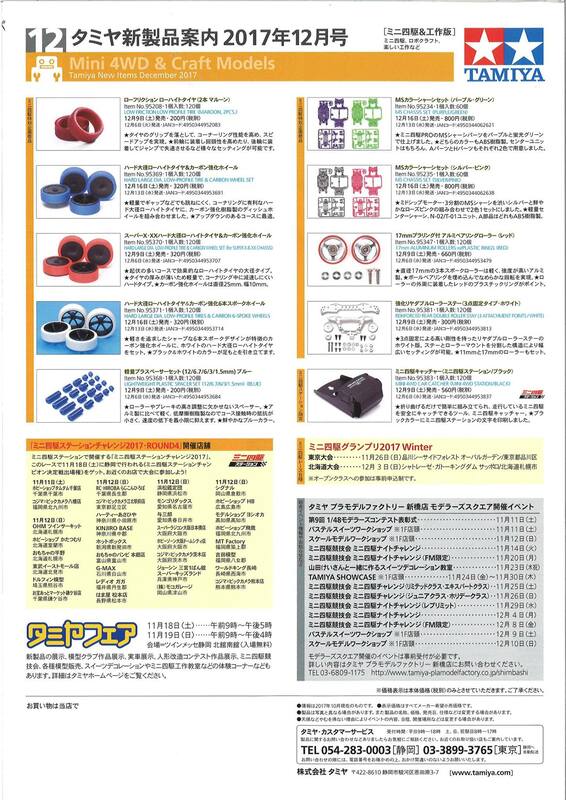 This entry was posted in Media, Reviews on November 24, 2017 by admin.